Le MovNat accorde beaucoup d'importance au fait de s'entraîner dehors et si possible dans la nature. Cet environnement profite autant à la personne que l'entraînement en lui même. Dès le lundi 15.09 de 12:00 à 13:00, il y a possibilité de venir vous entraîner avec nous en extérieur. Je vous envoie les informations complémentaires sur demande via message privé. 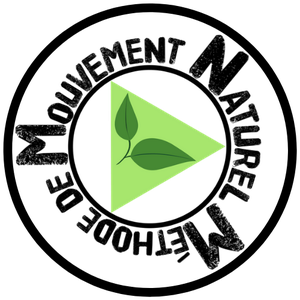 Le mouvement est dans votre nature. I think the admin of this web site is truly working hard in favor of his website, for the reason that here every stuff is quality based data. Hi! Someone in my Myspace group shared this website with us so I came to give it a look. I'm definitely enjoying the information. I'm bookmarking and will be tweeting this to my followers! Superb blog and terrific style and design. I always used to study post in news papers but now as I am a user of internet so from now I am using net for posts, thanks to web.